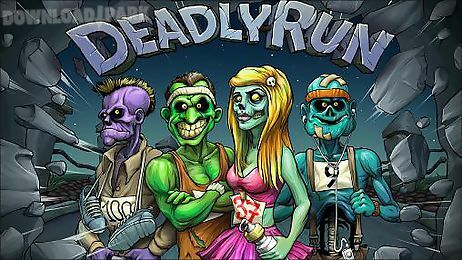 The description of Deadly run: control a funny running zombie and compete with other zombies. 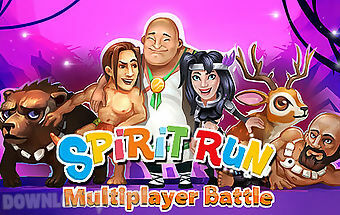 take your character to the finish and outrun all rivals. 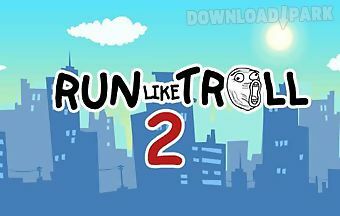 in this android game you need to help a zombie get to the last populated city. but zombies are not very good at running they need training. 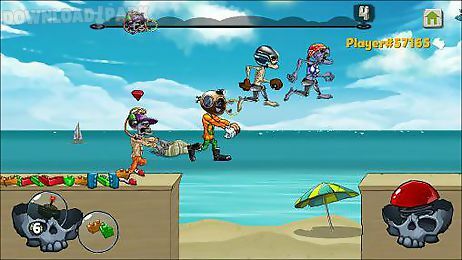 choose your zombie runner among many characters. 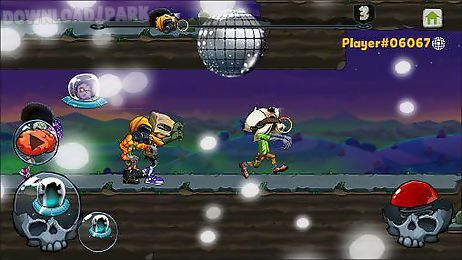 take him on the track and run forward overcoming different hazards and traps on his way. try to leave all your rivals behind. apply various weapons to destroy your opponents . 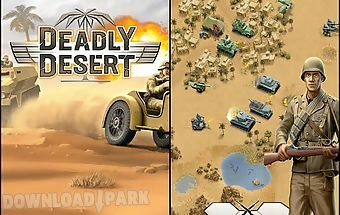 game features:va..
Take command over the army in a hot african desert and participate in historical battles of the world war ii. Attack or defend. 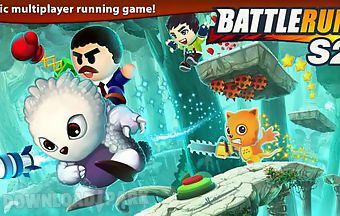 Become the best general in this android g..
Outstrip your rivals in a cheerful online race with obstacles battle run: season 2.Features: compete with friends in real time use weapon15 pets will help you to win cre..
Take the hero across deadly dangerous paths of an ancient aztec temple. 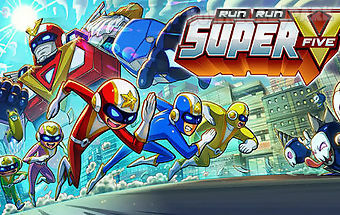 Jump over obstacles and outrun rivals. 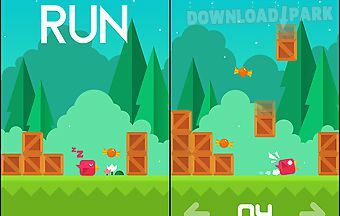 In this android game you are going to save an ancient temp..
Control a cute animal running along a hard track. Outrun numerous rivals avoid traps use bonuses. 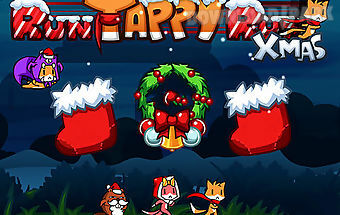 Take part in merry and exciting race in this android game. 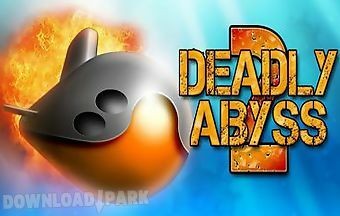 Compete with..
T abyss dlichen 2 operating system a submariner defend against enemy fleet. Turn them aside from torpedoes and bombs destroyed ren enemies and collect bonuses.Features: ..
Control one of superheroes fighting an evil emperor and his minions. Use unique abilities and win. 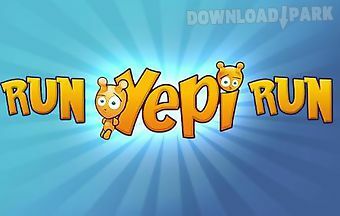 Guide the hero of this game for android along the streets of large cit..
Help a funny rabbit collect carrots all over deadly dangerous levels full of various traps. 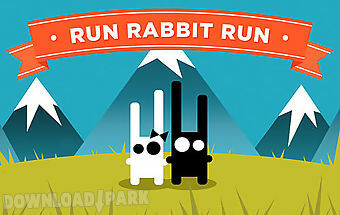 A rabbit the main character of this android game loves carrots so much! He is..
Help a funny jaro p dodge a variety of boxes falling on his head. They try to avoid as you can to earn m s points. 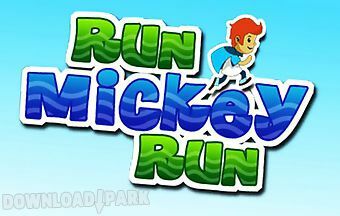 Develop speed of reaction n in this fun game for andro..
Help little boyrun through different places. 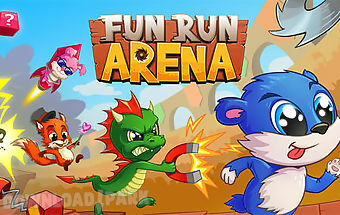 Collect coins jump over obstacles, vehicles and enemies. 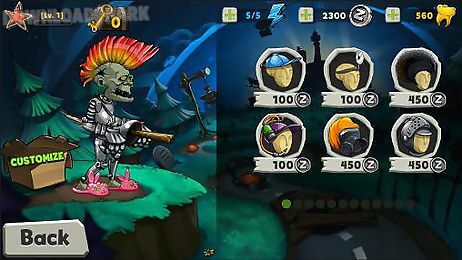 Collect bonuses and they use their power to destroy your enemies. T..